Formation Zone clients Diversity Business Incubator (DBI) held a launch event last month to celebrate the first BAME Business Excellence Awards. 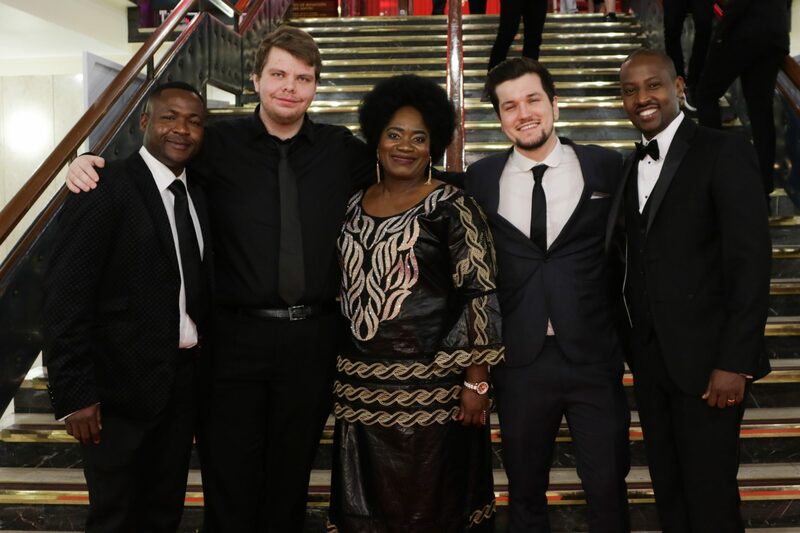 Formation Zone clients Diversity Business Incubator (DBI) held a launch event last month to celebrate the first BAME Business Excellence Awards to recognise businesses owners who have served their local community. DBI, who have initiated these BAME awards, started following The Responsible entrepreneurships workshop organised by Plymouth University Law Clinic and Futures as part of refugee week 2017. Some of DBI objectives are to increase the socio- economic impacts of businesses; increase responsible entrepreneurship; create a realistic third pathway for refugees so for those not in education or employed to set up businesses and to mobilise existing BAME expertise & experience in Plymouth to deliver training. Many city organisations were part of the strong group of organisations who have welcomed this innovation in the city. Among those were the Devon & Cornwall Police, Open Doors International Language School, Falmouth University, British Red Cross, Plymouth Hope, the Mayflower 400, the Plymouth Octopus Project, and event sponsors and fellow Formation Zone clients One Polygon. DBI hailed the event to be a great success and are hoping subsequent years will see these Business Excellence Awards not just as a legacy for Plymouth and Devon, but as the instigator for responsible entrepreneurs and a rising group of business owners who give to their local communities. Find out more about Diversity Business Incubator here.